M2 Aviation is an International Aviation company headquartered in Hong Kong, operate by a team of professional aviation lovers whom have many years of experience in the business aviation industry. We understand every client’s request is different, and our mission is to provide tailor made service to each of our client beyond expectation. We believe working around the clock and responsiveness is the basic to Aviation. We offer our utmost service to each and every flight from the minute you send us your request. With our worldwide database of aircraft, we are able to offer you the suitable solution no matter where you need to fly. 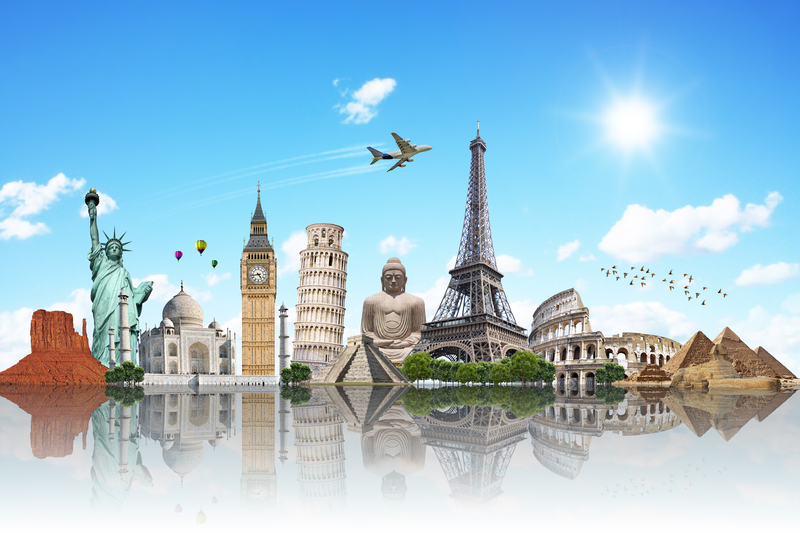 Our network also enables us to maintain up to date information on worldwide airports, as well as latest updates on the ever changing aviation regulations from different countries. These will allow us to anticipate and resolve any potential issue for our clients’ charter flights, before the flight takes off. We go the extra mile to deliver beyond expectation, we do not over promise. The Gulfstream 100 is designed to fly a longer distance than other aircrafts of the same class, and it is a competitive option to fly within the Taiwan region. 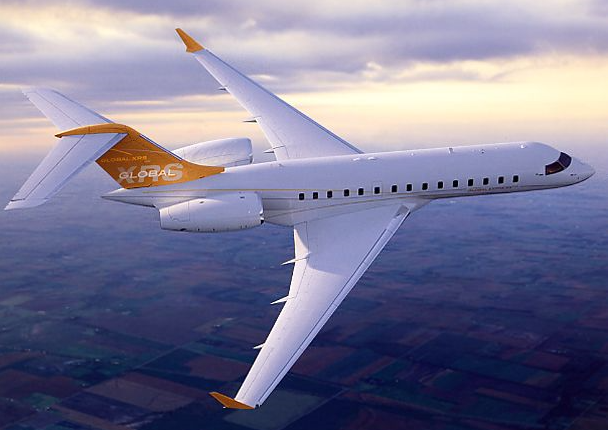 Challenger 604 is an athletic, long-distance performer with power and agility to handle short-range missions. 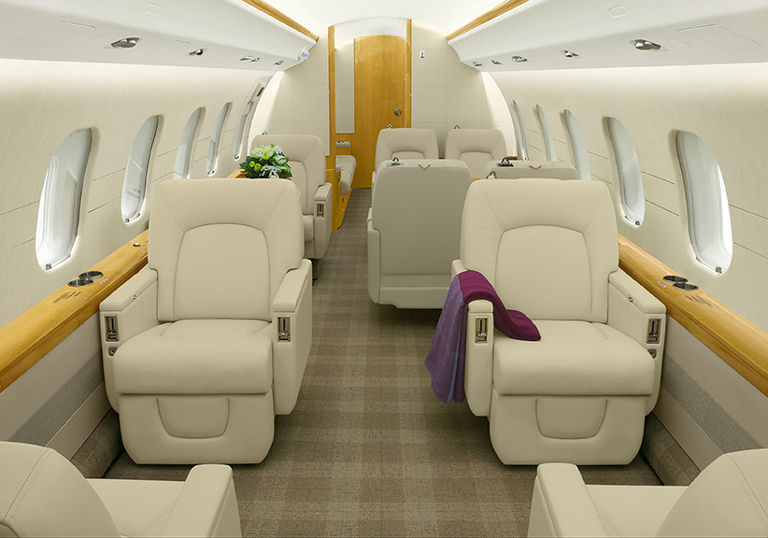 Challenger 605 is well known for its comfortable wide cabin, while offering ample space for both passengers and storage. 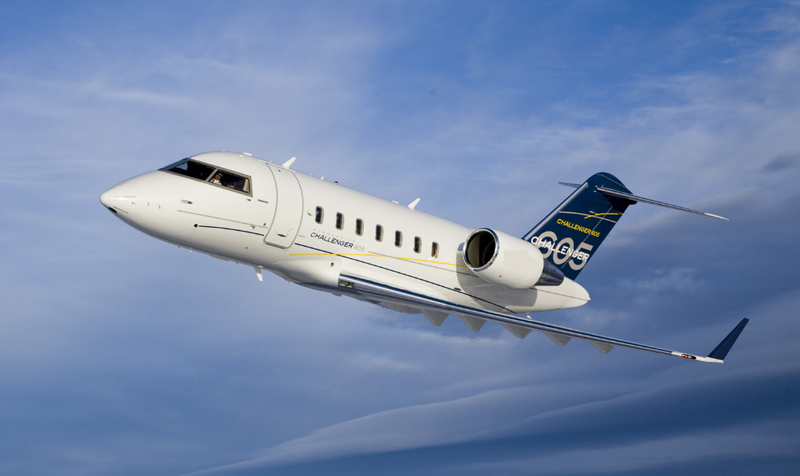 The Challenger 605 is suitable for both long and short distance itineraries. 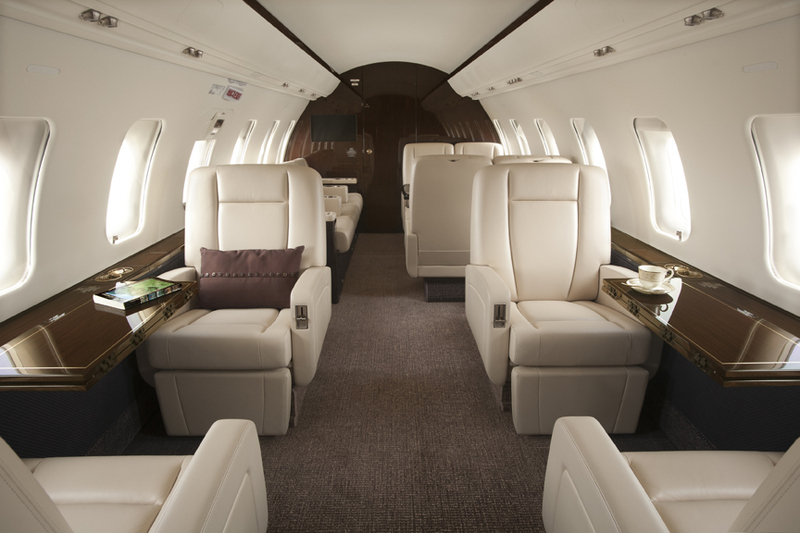 Global Express XRS is an Ultra Long range aircraft providing the utmost space, privacy, luxury and comfort in the cabin. 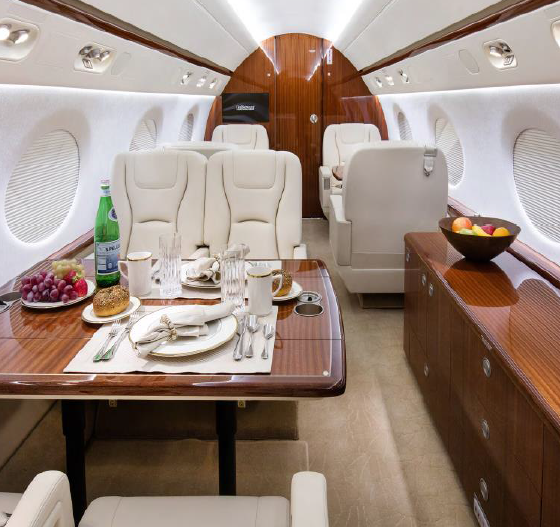 The Gulfstream 550 combines incredible speed and range with excellent interior features for being the complete ultra-long range private jet. Fill this form below and we will be in contact with you shortly. 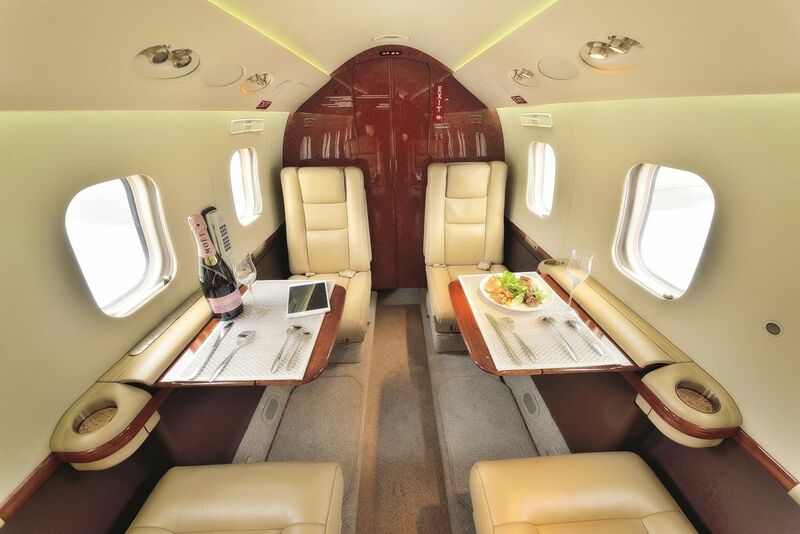 Travelling by a private jet is a unique experience, and one that is becoming more popular for both business and leisure travelers. Our team is here to cater to all your travelling requirements, so you, our clients, can travel hassle free in ultimate comfort and enjoyment. Flexible flight schedule - You could fly when you want, and you don’t need to adjust your itinerary for the flight. 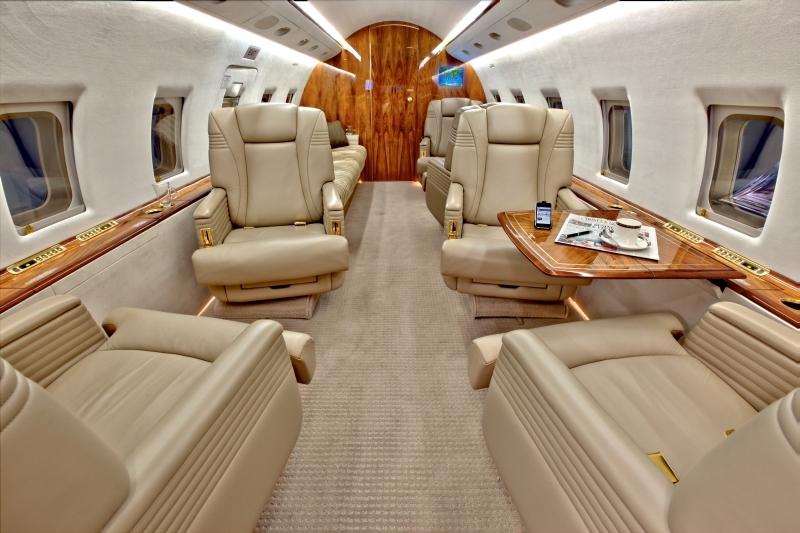 Our Private Jet will suit your schedule. VIP terminal access – There is no need to queue at the main terminal. Private Jet provide you with exclusive access to VIP terminals for custom inspection at your convenience just minutes before you board. 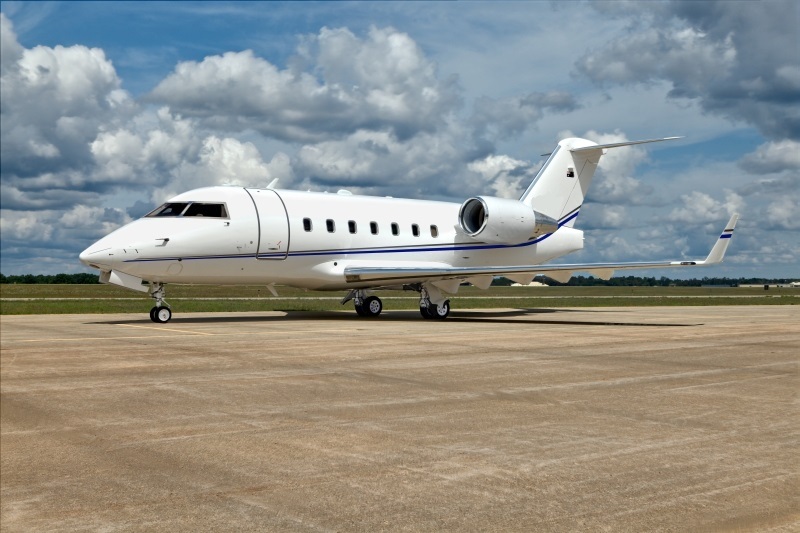 Remote Airport – Private Jet can land at airports which Commercial Airlines don’t fly to. Privacy – Complete confidentiality and privacy throughout your whole journey. We offer various types of aircrafts, from helicopters, light private jets, midsize private jets, heavy private jets to VIP Airliners, for our different client groups. Our clients include private individuals, corporate companies, government officials, travel agents, Royal families, or any parties interested in a private jet charter experience. Simply give us a call today for a free, no obligation quotation and you could sit back, relax and allow our professional team be your Aviation Consultant. Moving cargo by charter flight is costly, our team is here to work with our client to make sure your cargo will reach its final destination promptly and safely, and in the most cost effective manner. Global shippers and consignees all attempt to save on logistics costs in todays market. Our database of cargo aircraft types and availability allow us to offer the perfect solution at the best price, without compromising on our clients needs and requests. 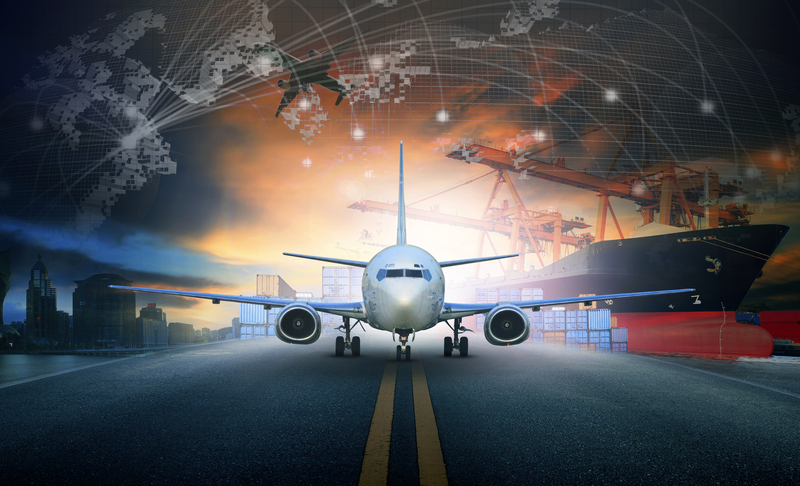 We offer our consultancy services from packaging suggestion, route, load plan, ground handling at origin and destination, and customized servicing plans for our clients. Whatever your needs may be, we are here to help. If you are stuck in moving your cargo, simply give us a call and our team will work with you for the most suitable solution. 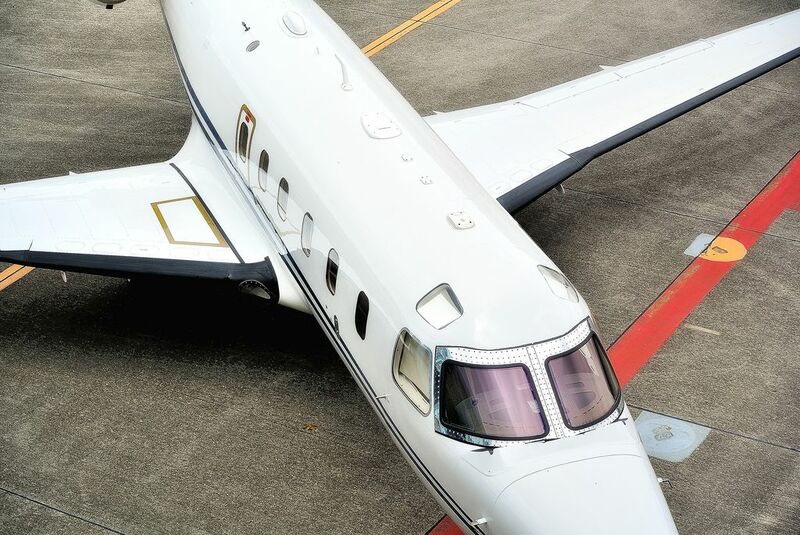 Every charter flight operation worldwide requires a ground handler at airports for the aircraft’s on ground arrangement, as well as landing and over flight permits with the different Civil Aviation Authorizations for any flight to fly. 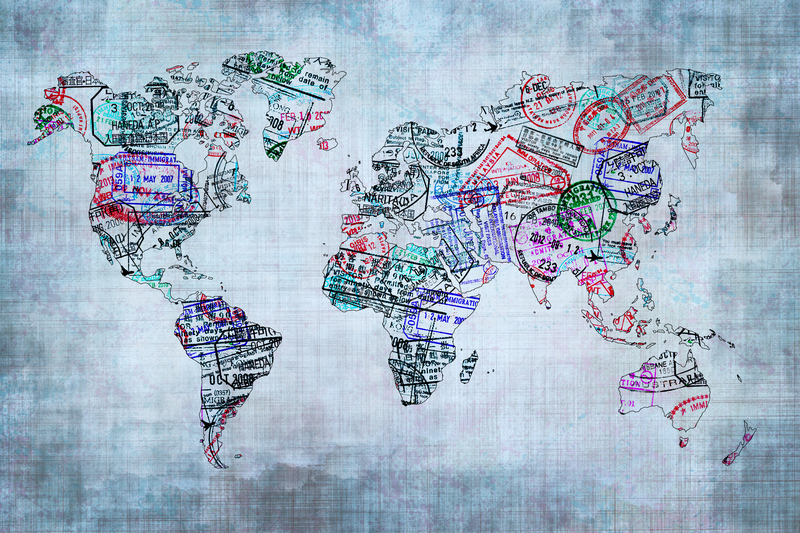 With our expertise network and global partners, as well as our understanding and up to date information on aviation regulation around the globe, we are able to assist if you are looking for advice on applying for flight permits, or aircraft ground handling procedures. We needed to have 3 meetings in 3 different Asian countries within 1 day with our tight schedule, a few have turned us down saying our requested time wouldn’t work. M2 Aviation is the one who proactively helped and made it work. They suggested us feasible options and at the end we had all our meetings within the time frame we wanted. Thanks for the professional advice and your service was beyond our expectation. Thank you very much to M2 Aviation for arranging our business trip, we are impressed with the service they arrange for us. We really appreciated with them work around the clock and they are really considerate, I would like to recommend M2 Aviation to anyone who has the need to fly with private jets. We wanted something special for our yearly family vacation and this is our first encounter with private jets. We called M2 Aviation and from the first phone call we have not been let down. The team at M2 Aviation provided us with different options to choose from, all in a very visual and easy to understand format since they know we are new to fly in private jets. Everything was arranged for us including our ground transportation to the hotel. My wife even had a surprised birthday cake in the air for her birthday. We will definitely recommend M2 Aviation to our group of family and friends. 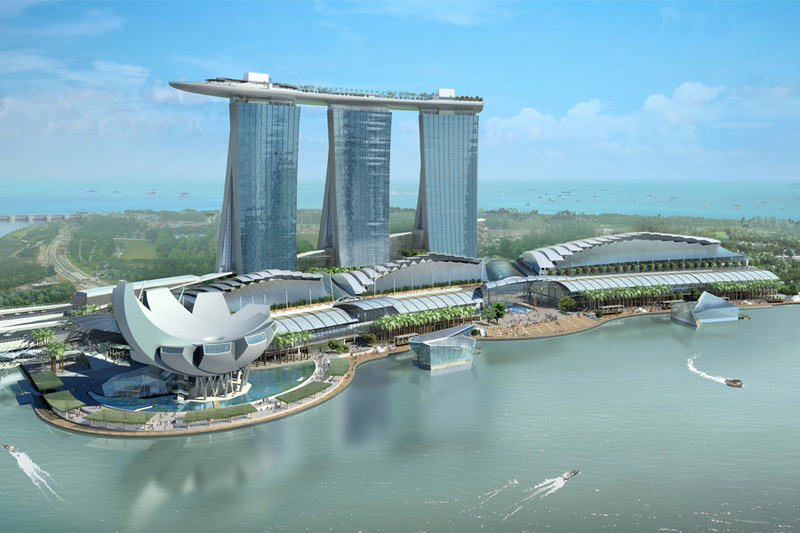 Here you can find contact info to our Hong Kong and Singapore offices.